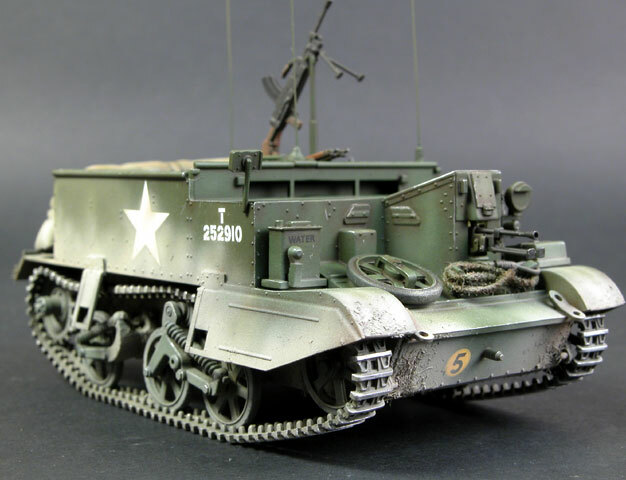 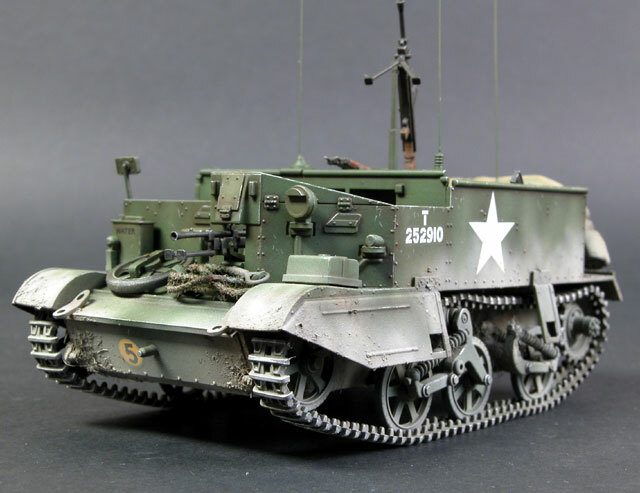 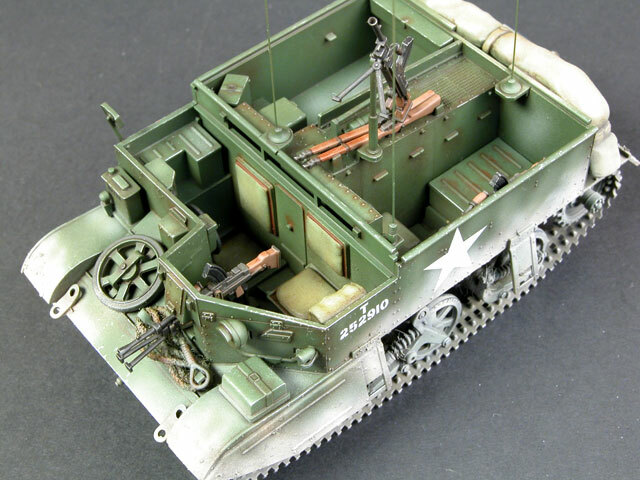 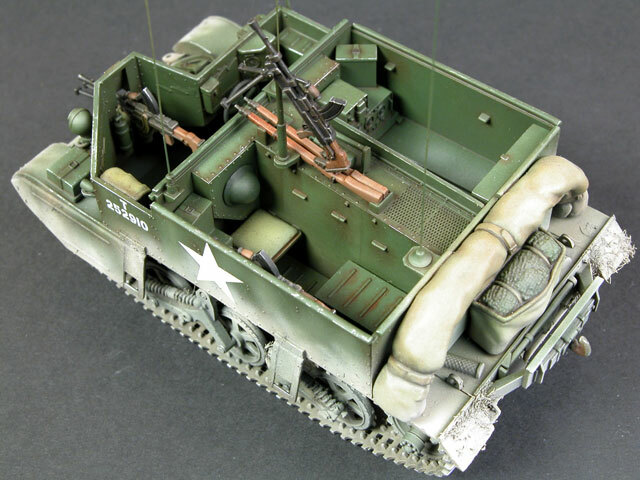 Steve Palffy built Tamiya's recently re-released 1/35 scale Universal Carrier almost straight from the box. 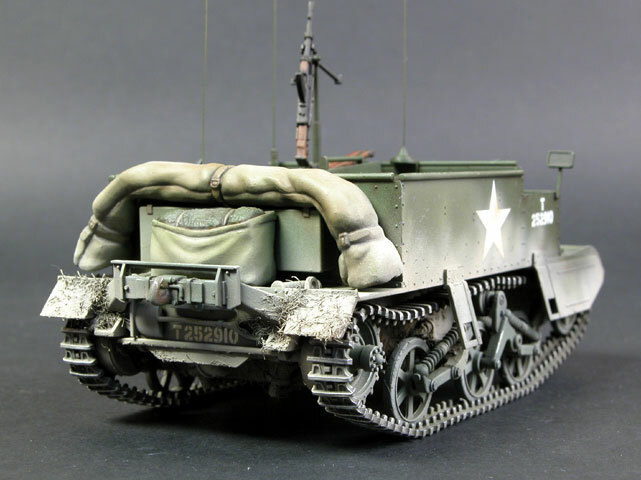 The mud was replicated using Tamiya Putty and static grass. 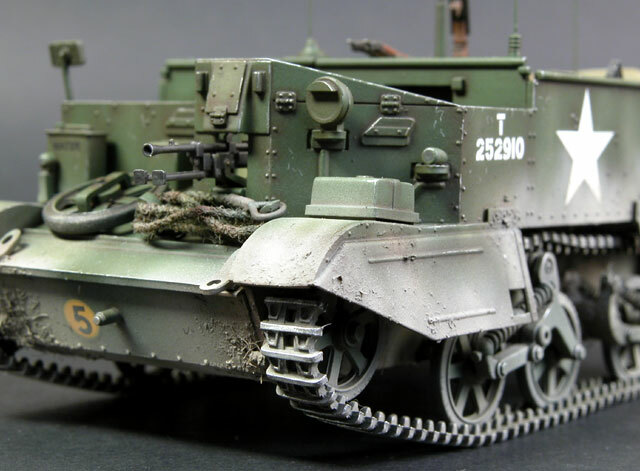 The Bren gun barrels were also drilled out. 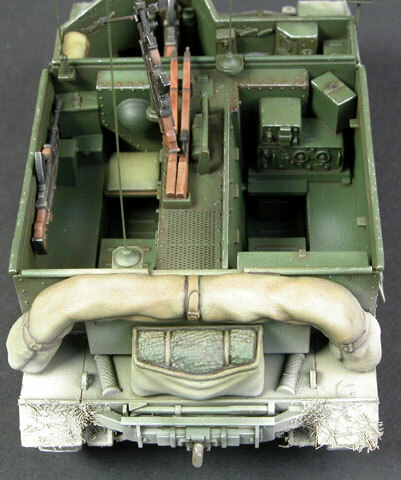 This vehicle will eventually be part of a large diorama.